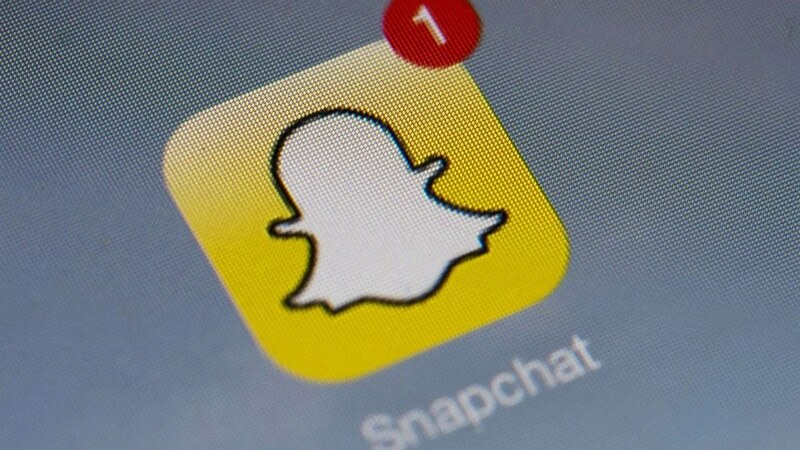 Earlier today I was randomly navigating from article to article, and I landed on a short piece by David Berkowitz titled Why Snapchat’s 3V Advertising Model Is Flawed. Full disclosure: I’m not on Snapchat, and the older I get, the less knowledgeable I become about emerging and new social media platforms. For example, my awesome interns hipped me to Dubsmash and shout out pages on Instagram, both of which turned out to be key pieces to a new digital strategy we pitched to one of our oldest clients. I won’t recount Berkowitz’s points about why Snapchat advertising isn’t worth it. I will highlight two of the three points he makes at the end of the article on what he considers the future of mobile social media advertising – what he calls 3S (versus Snapchat’s V3). Two of those three S’s are social and stories. The reason most people will never need snapchat advertising and probably shouldn’t venture into any type of advertising at all is because they have not critically analyzed what makes their product, service or brand socially relevant and necessary or thought deeply about how to craft stories to help people understand who they are and what they do. The reason most people don’t do those things is because they aren’t easy. It can be downright hard. That’s why agencies exist to help organizations figure out how to create a narrative that connects to people in meaningful ways. You can definitely figure out how to engage people and tell your story without any help, but whatever route you choose to go, I recommend you spend a significant amount of time working on those two S’s – all the time. You can’t think about them in the beginning and stop when you realize success. You can’t start operating and then backtrack to figure them out either. And you can’t go forward with any of the other S’s – sales, SEO, start-up capital, etc. – without thinking about social and story. So go for it.